Rotary Friction Welding creates a 100-percent bond of the contact area – such as a full-section weld around a diameter on the OD or ID of a tube – creating joints of forged quality. 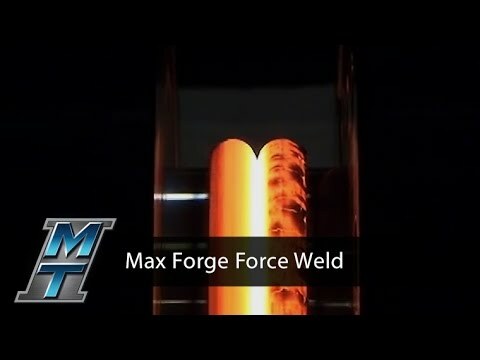 The weld properties are superior to welds created with fusion processes, such as MIG or TIG welding. 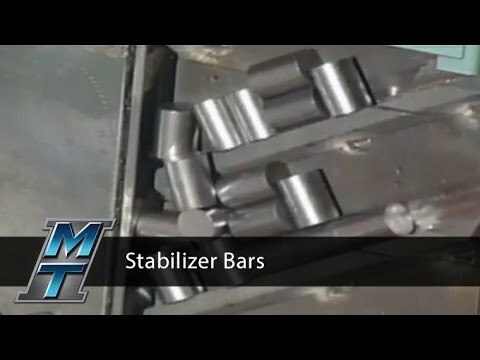 This results in a higher strength bond and greatly increased design flexibility of part. 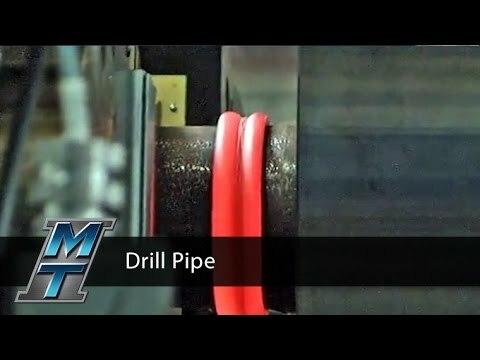 Joint preparation is minimal for the Rotary Friction Welding process. 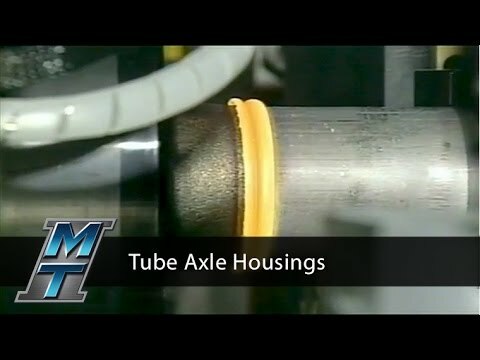 Machined, saw-cut, and even sheared surfaces are weldable. 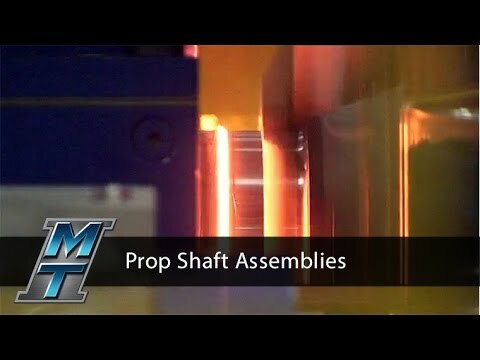 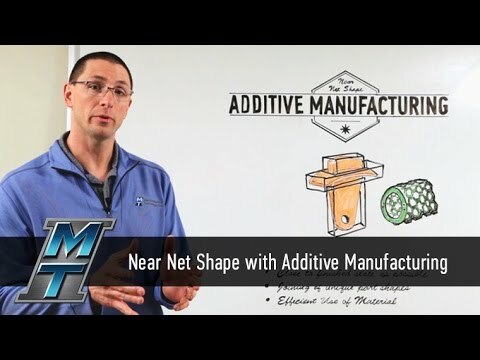 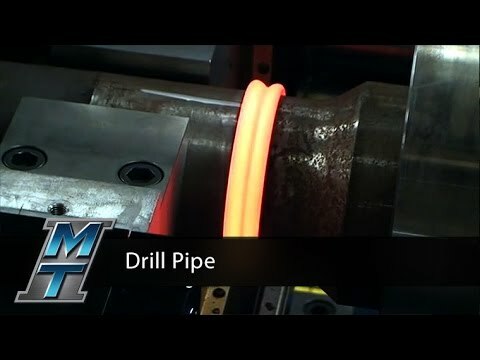 It also creates a narrow heat-affected zone, resulting in more uniform properties throughout the part, higher joint efficiencies, and stronger welds. 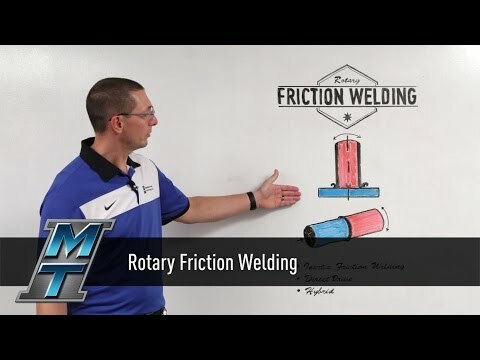 Rotary Friction Welding is an environmentally friendly process that requires no consumables, flux, filler material, or shielding gases to run. 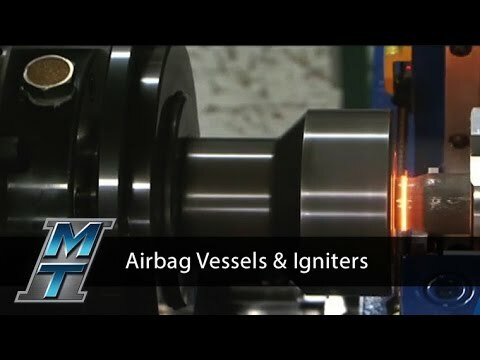 Plus, there’s no weld splatter. 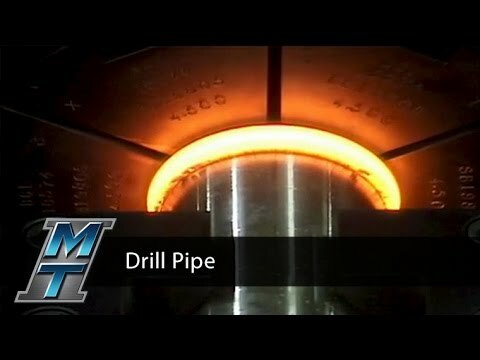 It’s also energy efficient because it uses the least energy consumption of all welding processes. 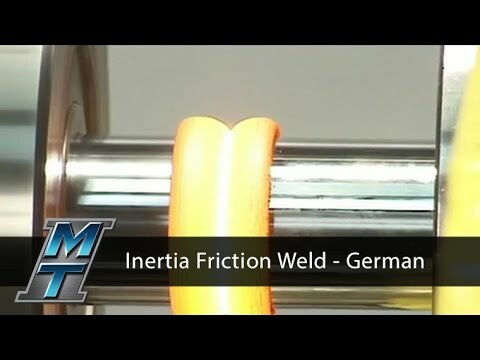 Since a friction weld is stronger than other conventional welds, it requires less raw materials to achieve the same torque and fatigue characteristics of the conventional part. 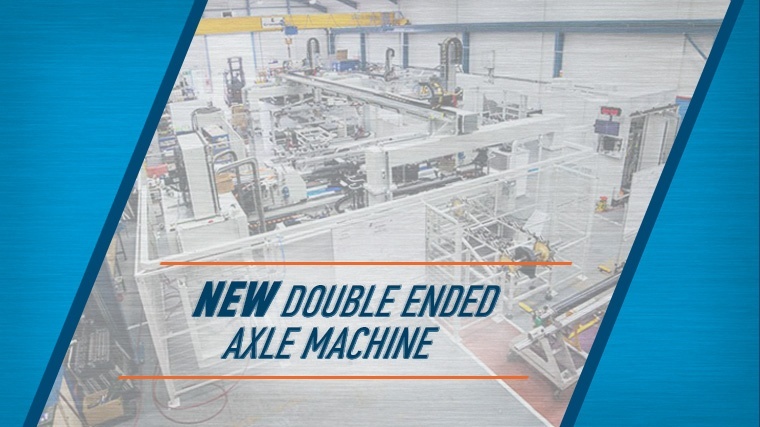 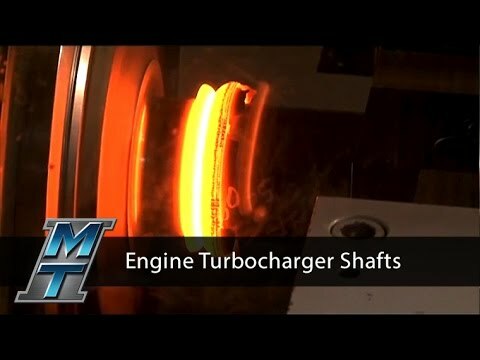 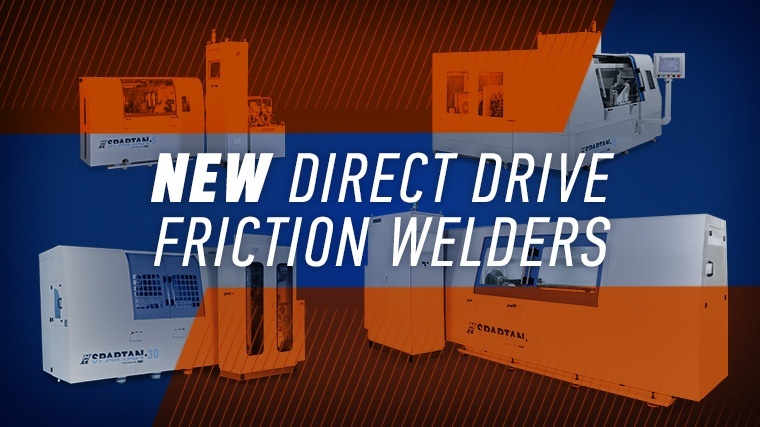 This means a reduction in both raw material costs and the post-welding machining time required to remove the extra material. 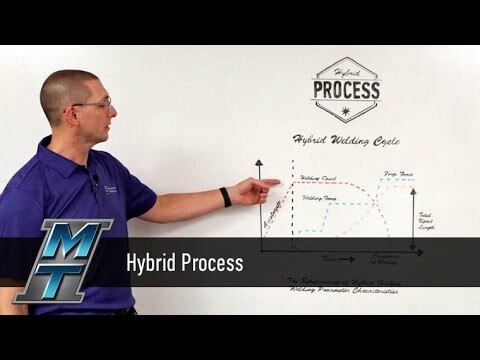 Weld Cycle production times can be reduced, meaning that more parts can be joined in less time, since the friction welding process is significantly faster than more conventional methods of welding. 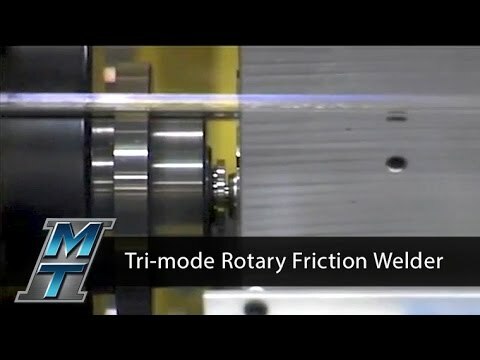 Many rotary friction welds are accomplished in mere seconds. 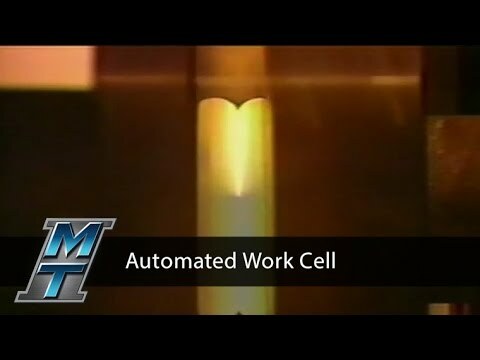 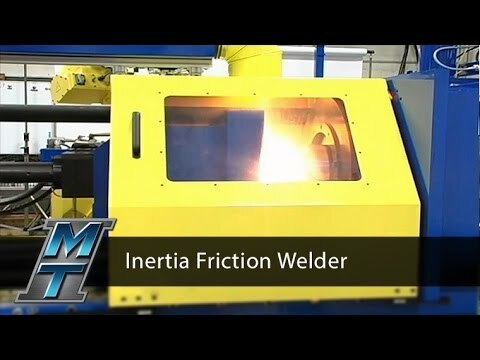 The machine-controlled friction weld process is consistent and repetitive, eliminating human error while producing weld quality that is independent of an operator’s skill level. 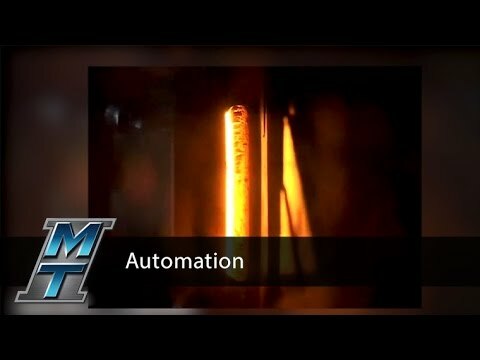 The process parameters are easily controlled, repeatable, and monitored, allowing for real-time and statistical monitoring of the parameters. 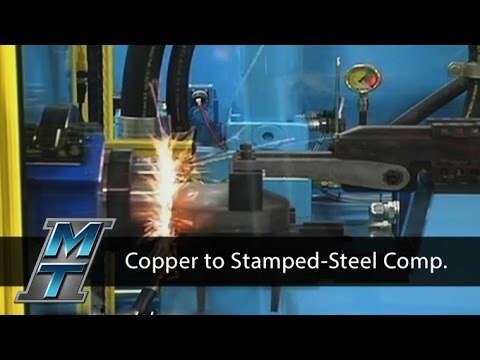 Metal combinations not normally considered compatible using conventional welding methods can be joined by friction welding, such as aluminum to steel, copper to aluminum, titanium to copper, and nickel alloys to steel. 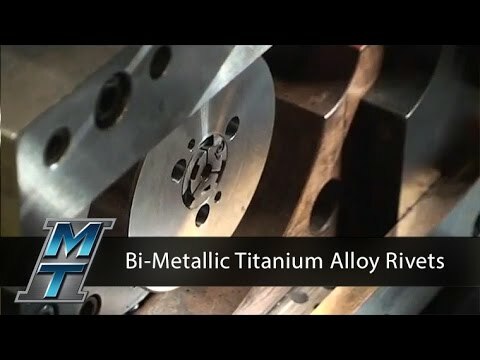 This creates significant cost savings because engineers can design bimetallic parts that use expensive materials only where needed. 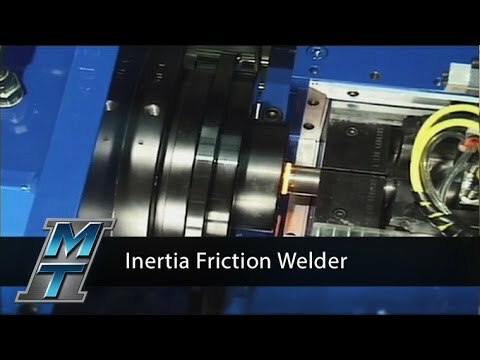 Industries like automotive and aerospace will friction-weld dissimilar materials as a way of light weighting components for their applications. 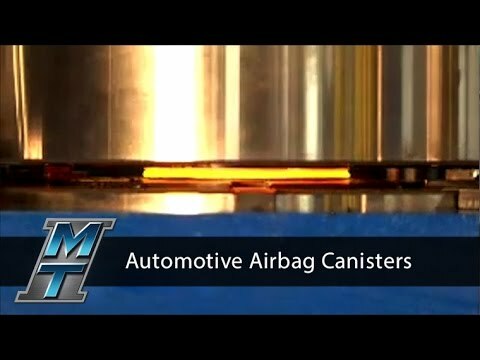 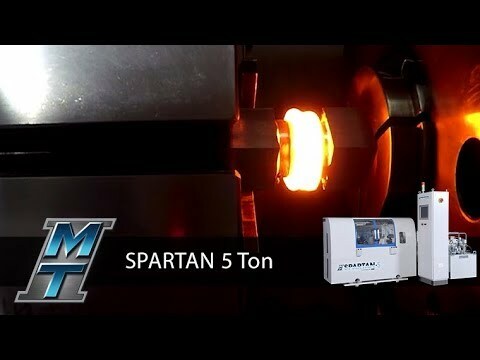 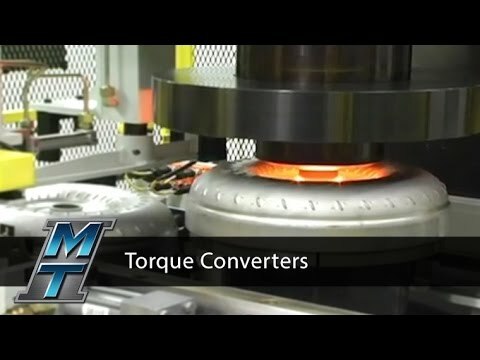 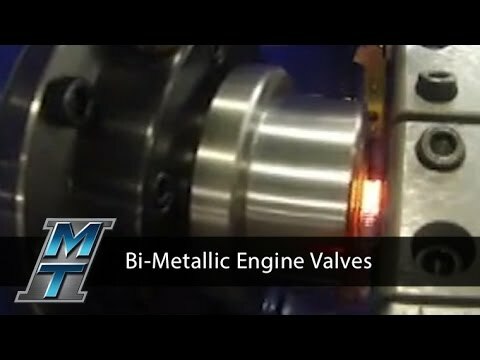 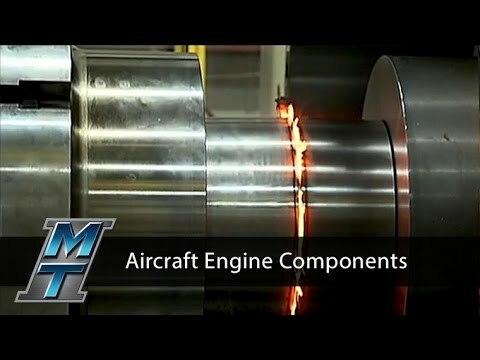 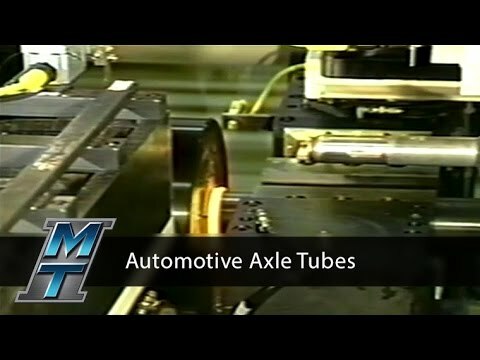 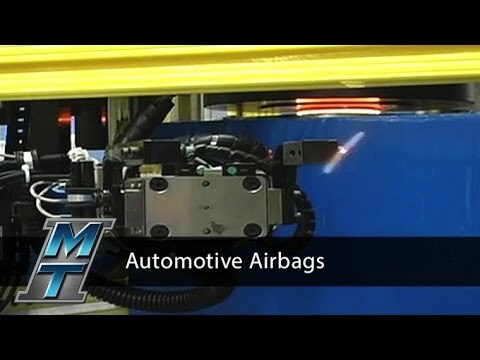 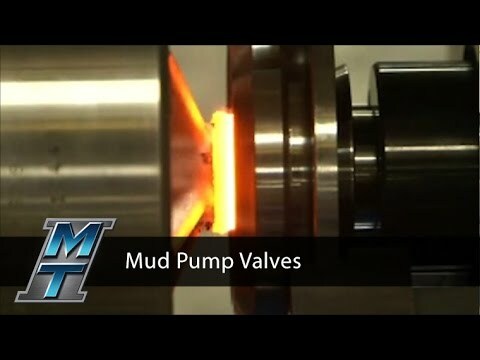 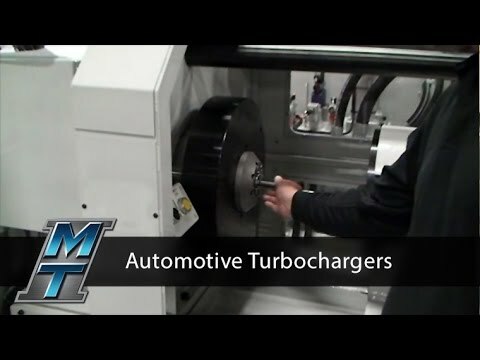 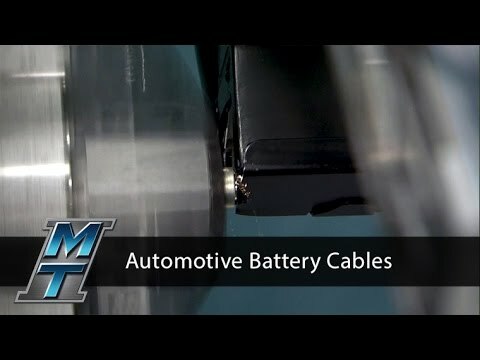 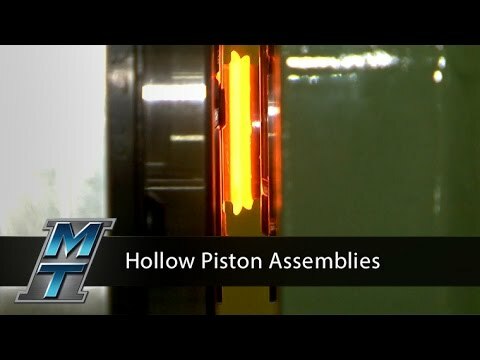 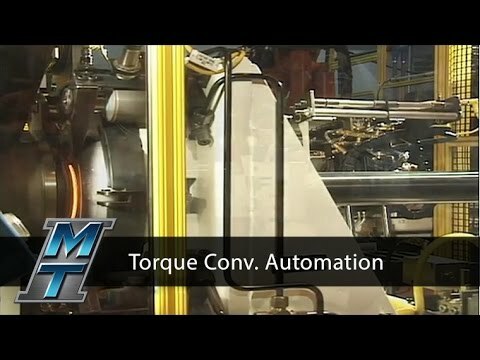 Go all in with MTI’s cost effective friction welding machines for automotive. 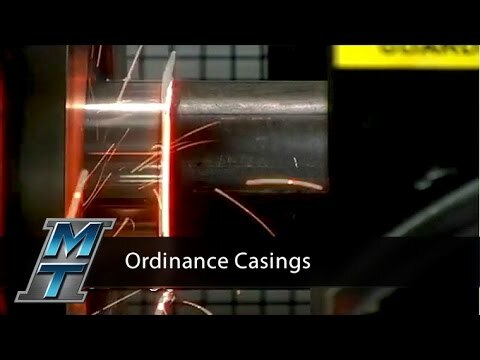 Save time and money with consistent, durable welds time after time. 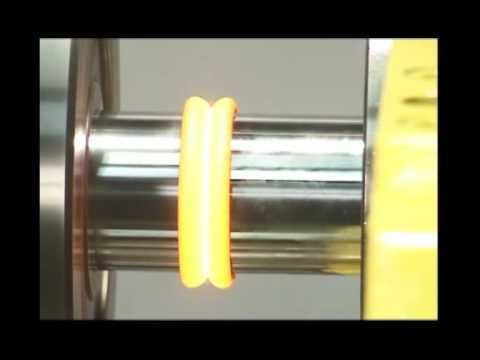 1One piece is held stationary while the other piece is rotated. 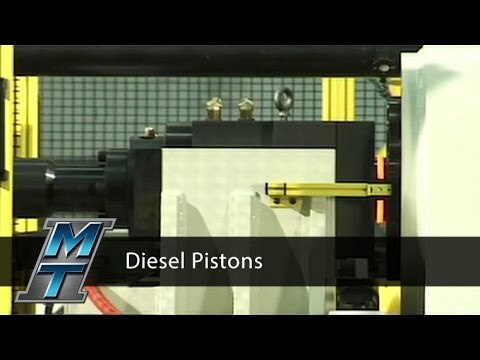 2Two pieces are then brought together as force is applied. 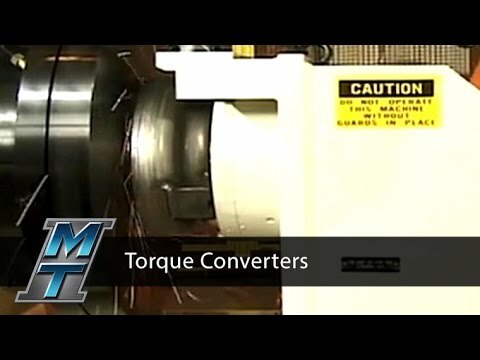 3The force and rotating motion create friction at the faying surfaces, which is the interface of the parts being joined. 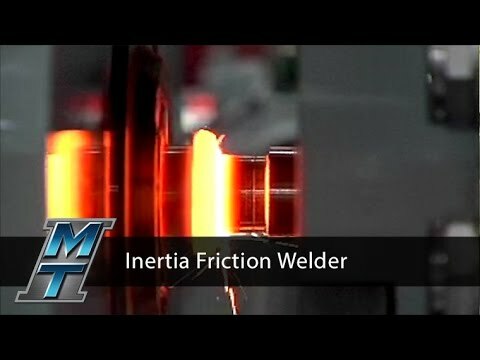 4Friction creates heat. 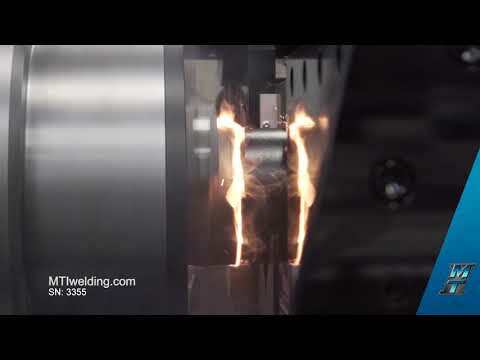 As a result, rubbing the two faying surfaces heats the pieces and upsetting (the bonding of the parts) begins. 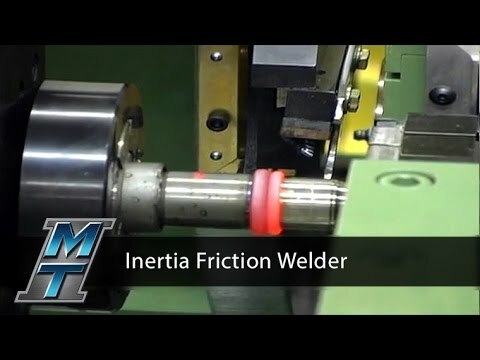 5The rotary friction welding process is completed when the rotation of one piece stops and the upsetting ends. 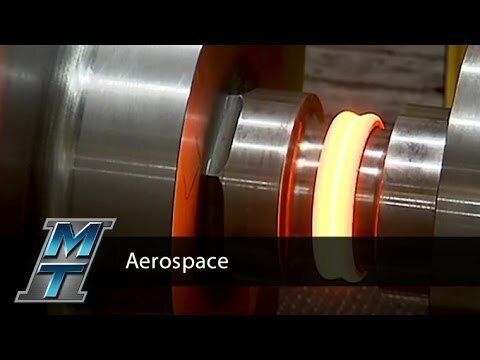 The result is a part with a 100-percent bond and a joint of forged quality. 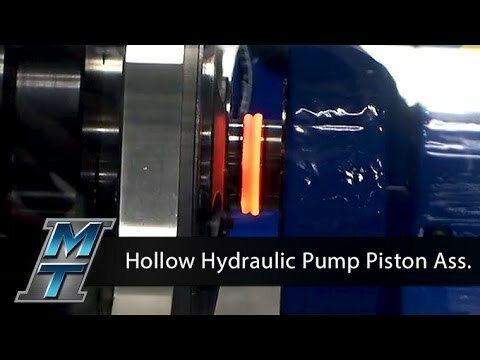 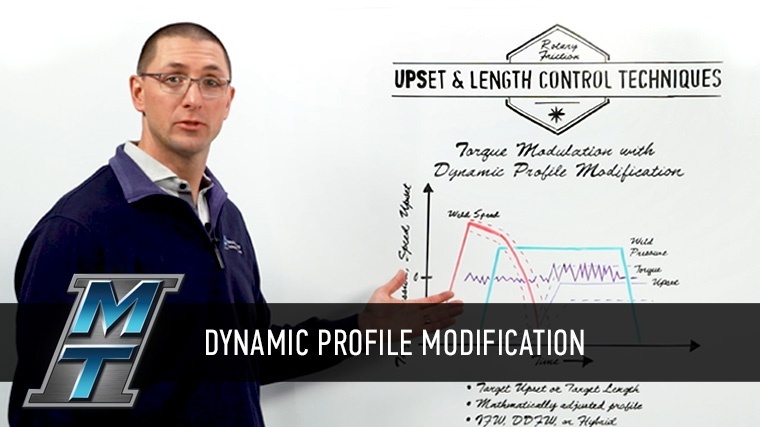 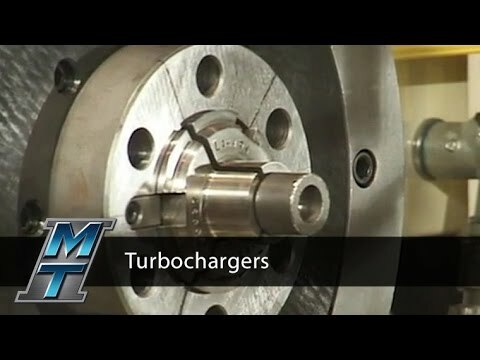 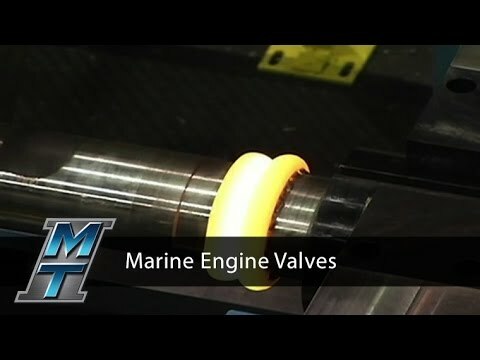 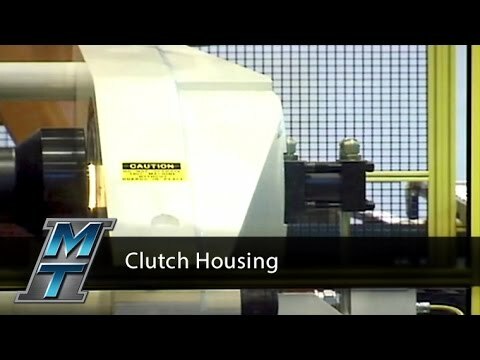 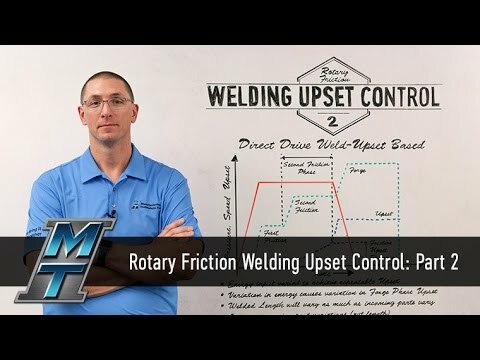 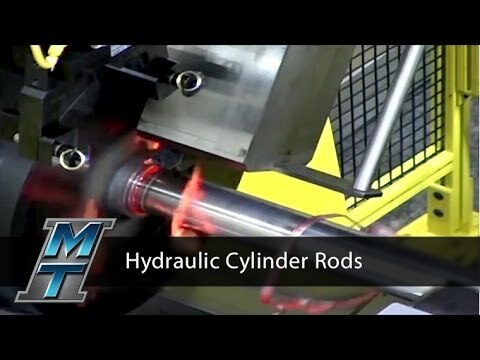 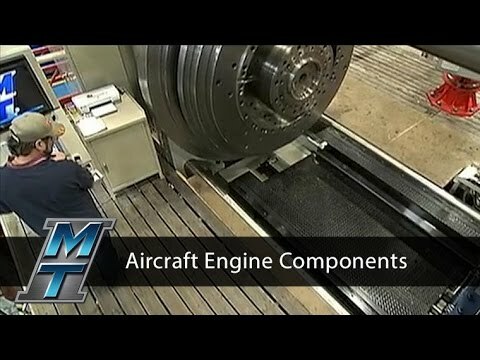 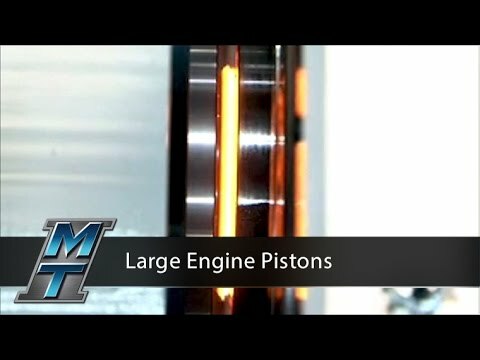 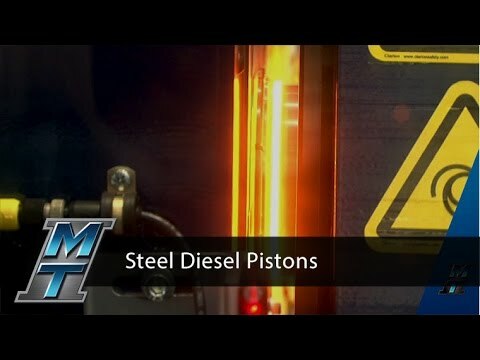 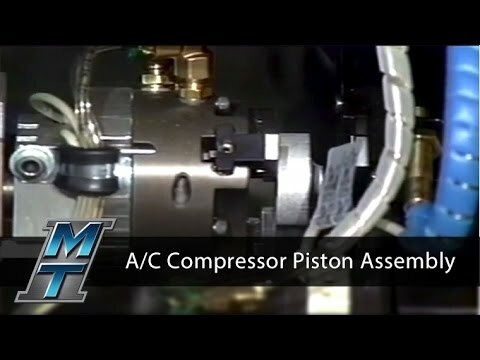 MTI's Dan Adams provides more detail in episode three of our series on upset control and length control for rotary friction welding. 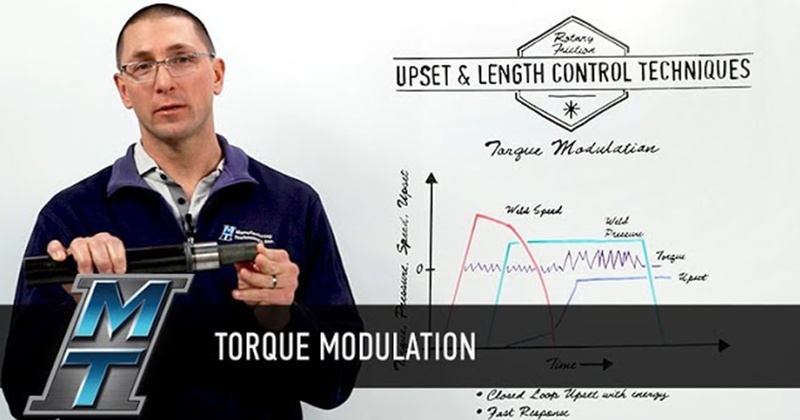 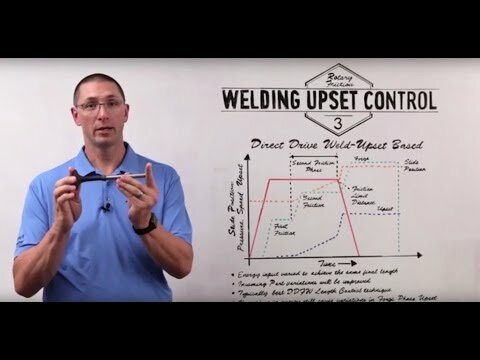 Dan Adams of MTI introduces an upset control technique that's at least 10x's faster than pressure modulation in part three of our Whiteboard Wednesdays series on Rotary Friction Welding upset control.